Stoneybrook’s staff includes 2 veterinarians supported by a team of veterinary technicians, receptionists, and additional assistants. 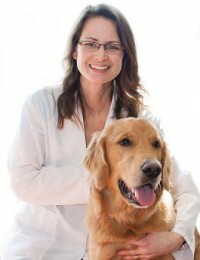 Dr. Russell has over 21 years experience dealing with pets including dogs, cats, rabbits and rodents. We’re happy to introduce ourselves and share a little bit about our history, our philosophy and our staff. We would love to hear from you! So if you have any questions, or if you’d rather just talk to us over the phone, give us a call at 519-432-1895. We are located at 620 Fanshawe Park Road (2nd building East of Adelaide, on the North side). We are happy to book an appointment or refill a prescription for you! 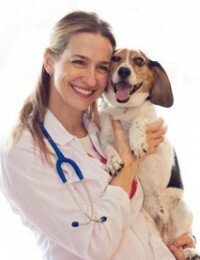 Quickly and easily schedule an appointment, or place an order for food or a prescription refill using our online forms, that is convenient for you and your pet. Once we receive your request, we will contact you to confirm a date and time that is as close to your request as possible. Becoming a client is easy. Call our veterinary clinic at 519-432-1895 to book an appointment and we’ll gather the registration information over the phone.